Financial firms in Britain which need a base in the European Union after Brexit should apply for a licence this month in case of a disorderly UK departure, the EU securities watchdog said on Thursday. "As there is no assurance that a transition period will be agreed upon, entities need to consider the scenario where a hard Brexit would take place on 30 March 2019," ESMA said in a statement. Some trading firms like Cboe Europe and the London Stock Exchange's Turquoise platforms have already applied for EU licences with regulators in Amsterdam to avoid this potential problem. 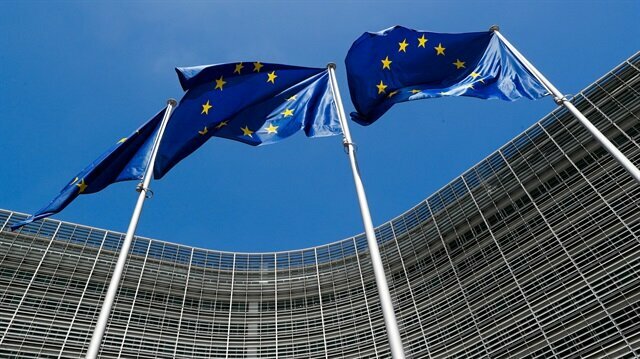 "On 30 March 2019, firms must have a fully authorised legal entity located in the EU27 to continue providing services in the EU27," ESMA said. The watchdog has already seen an increase in the number of licence requests to national regulators in the EU. "Some NCAs (national regulators) have already been clear to entities that, unless an application is received in the month of June/July, there is no guarantee that authorisation will be achievable before 29 March 2019," ESMA added.